As w all know, Spotify is an online streaming music service which offers you millions of songs to choose from. If you’re willing to pay extra monthly for platinum, you can get complete access to all of the songs they provide and a removal of ads. And there are a variety for music playlists to give you options depending to different music styles, like rock, hip-hop, country, pop and so on, or your listening habits and mood at this very moment, or different time of one day, like morning, teatime, evening exercise etc. Most of people like listening to music when exercising, no matter when running or in gym, so there is no reason to be without ear bugs and music player, whether you use phone or any other devices, load it up with some of the best workout playlists you could find and get ready to get pumped. Here this article will share a tutorial on how to play workout music of Spotify on other devices for offline listening, like MP3 player. 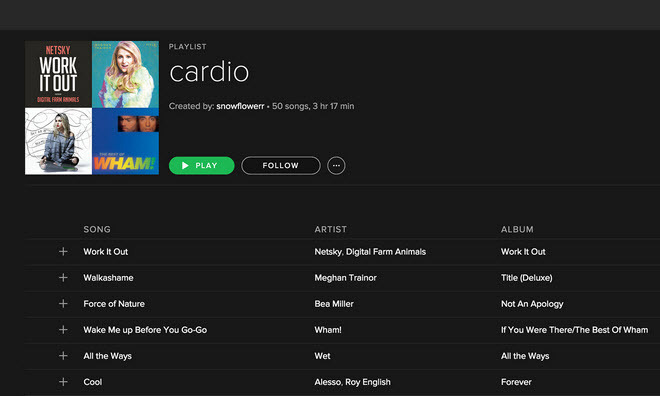 We always do workout like Cardio, lifting weights, Yoga and Pilates, dance etc, and Spotify also has specific playlists for them, so that you can choose the proper one. As a senior user on Spotify, you absolutely know that DRM protection limits users to download Spotify music to MP3 or other plain formats and enjoy them on other device like MP3 player. I am reading about how Spotify encodes and protects the music preventing users from downloading the audio files. Has anyone tried to download their Spotify playlist to obtain the mp3's? The answer is absolutely “YES”, because NoteBurner Spotify Music Converter will come to help you solve this problem. 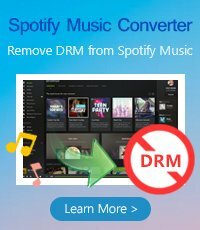 This powerful Spotify converter makes it possible to listen to Spotify music even without internet connection and help users to legally remove the DRM protection from Spotify music and playlists to plain MP3, AAC or WAV. 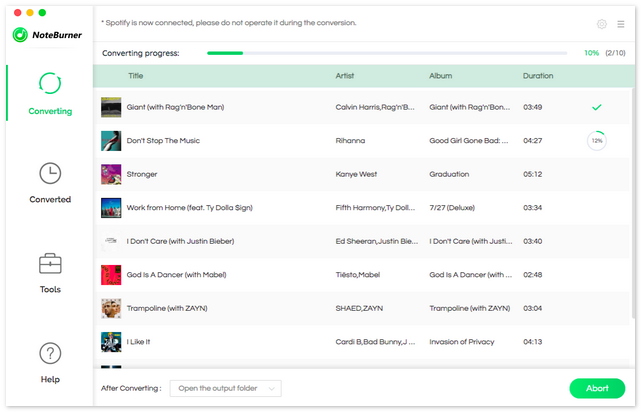 Thus you can enjoy your favorite Spotify songs or playlists on other devices offline, such as MP3 player, USB drive or other Android devices. At the same time, original quality is preserved. 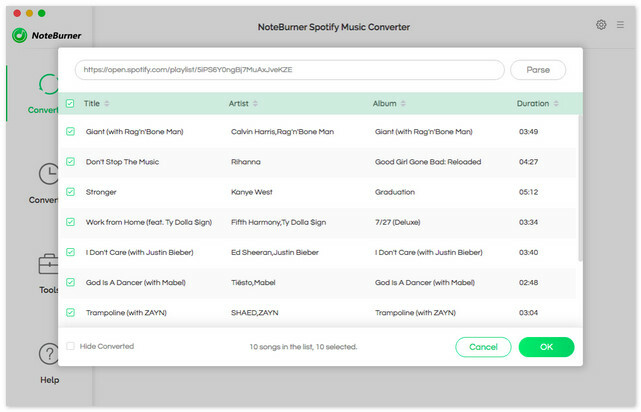 Open NoteBurner Spotify Music Converter on your Mac, then click “Add” button on the left top of interface or “click Here to Add Audio” to open the add window. 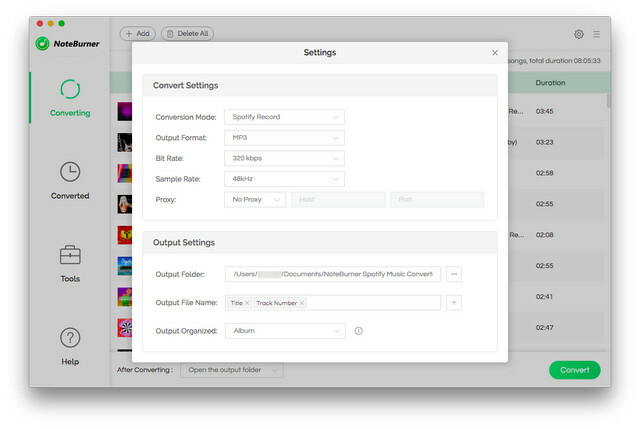 Go to Spotify main menu to find the workout music or playlists you want to convert, then drag them to the NoteBurner add window to finish importing. Click the Setting button on the right top corner, here you can set output format, output quality, conversion speed and output path. Here you can choose MP3 as output format. After finishing the settings above, you can click “Convert” button to start converting. Then you can find the converted music or playlists on history button on the top right corner and transfer these workout music or playlists to your MP3 player to enjoy them anywhere. 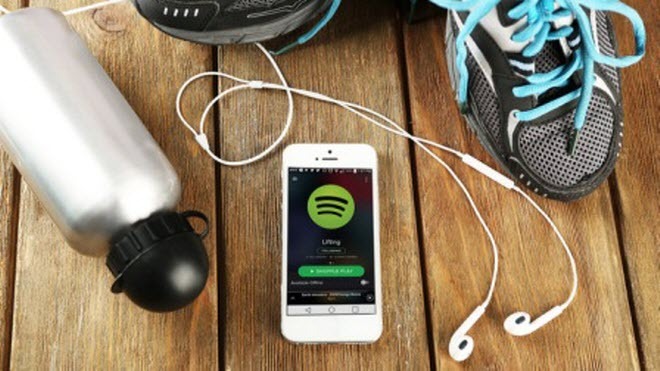 Daniel Czech, a sports psychology professor at Georgia Southern University who has studied music's influence on exercise, said that the ideal workout playlist to suit as many people as possible would need to be as eclectic as possible. His research proved that songs can evoke memories, no matter good or bad is particularly effective at increasing arousal levels. Numerous studies also showed that listening to music while workout directly affects your performance. Some showed that matching your music to the rhythm of your workout will cause you to work harder, while others reveal that music which makes you feel powerful emotions can boost your endurance.